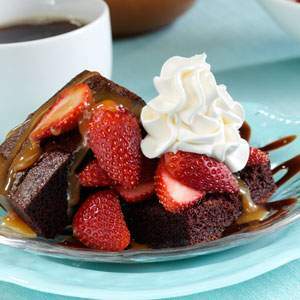 This uber-decadent dessert recipe features devil's food cake, chocolate syrup, ooey-gooey caramel topping, whipped cream, and fresh strawberries. 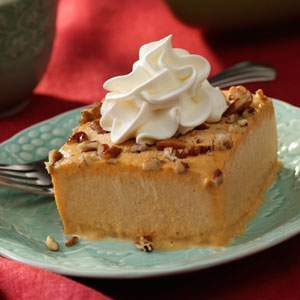 This is the perfect dessert for a potluck or church supper. 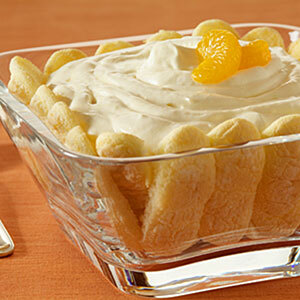 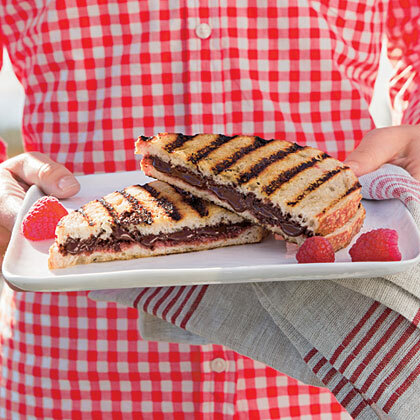 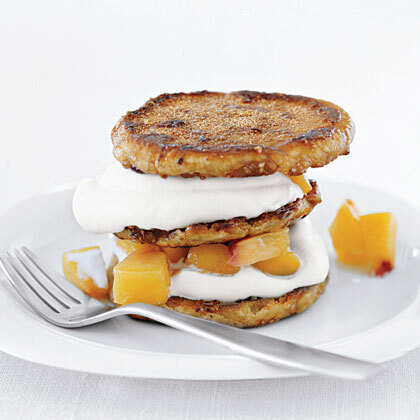 Want to make a dessert even better, or just put a fun, hands-friendly spin on it? 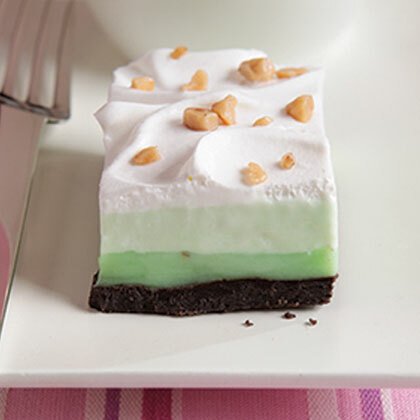 Turn that treat into a bar, the ultimate dessert hybrid that transforms even the most majestic pies and cheesecakes into approachable cookies. 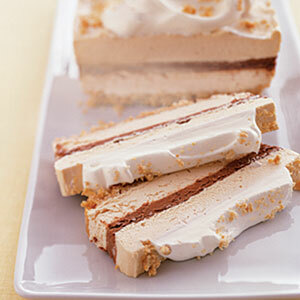 We've compiled our best dessert bars, from lemon bars to crumble bars and everything in between. 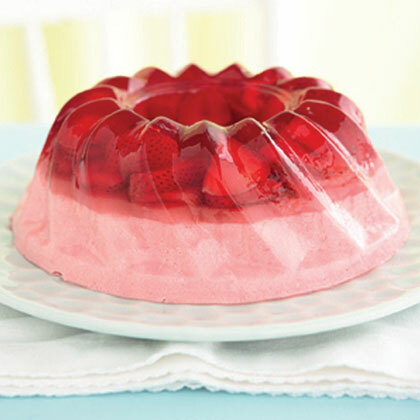 Fancy enough for company, this dessert is ready for the freezer in only 15 minutes. 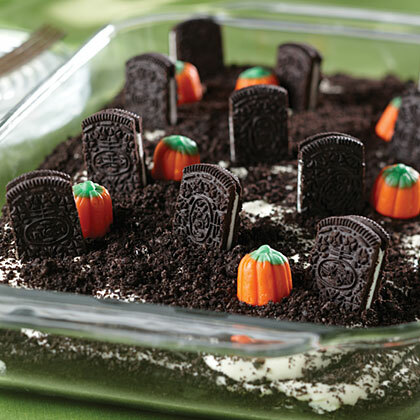 Little cookies stand up to resemble little tombstones on this easy-to-make dessert.